This solution provides a serverless approach to automatically assigning a friendly name for your EMR cluster for easy access to popular notebooks and other web interfaces. Kinesis Analytics now gives you the option to preprocess your data with AWS Lambda. This gives you a great deal of flexibility in defining what data gets analyzed by your Kinesis Analytics application. In this post, I discuss some common use cases for preprocessing, and walk you through an example to help highlight its applicability. In this post, I discuss some of the practical challenges faced during the implementation of the data lake for Eliza and the corresponding details of the ways we solved these issues with AWS. The challenges we faced involved the variety of data and a need for a common view of the data. 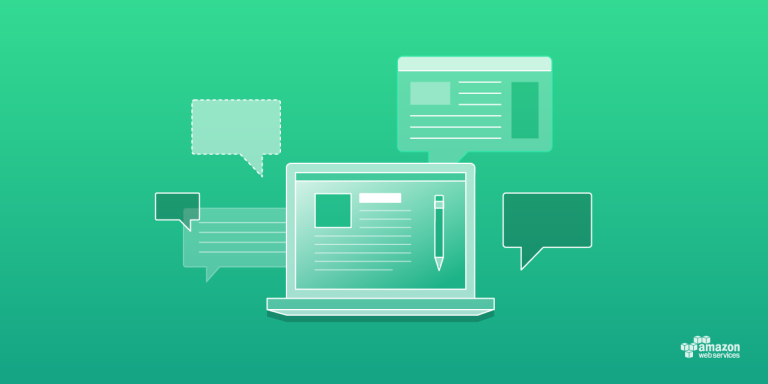 In this post, I walk you through an architectural approach as well as a sample implementation on how to collect, process, and analyze data for event-driven applications in AWS. In this post, I show you how to gain valuable insight into your network by using Amazon EMR and Amazon VPC Flow Logs. The walkthrough implements a pattern often found in network equipment called ‘Top Talkers’, an ordered list of the heaviest network users, but the model can also be used for many other types of network analysis. 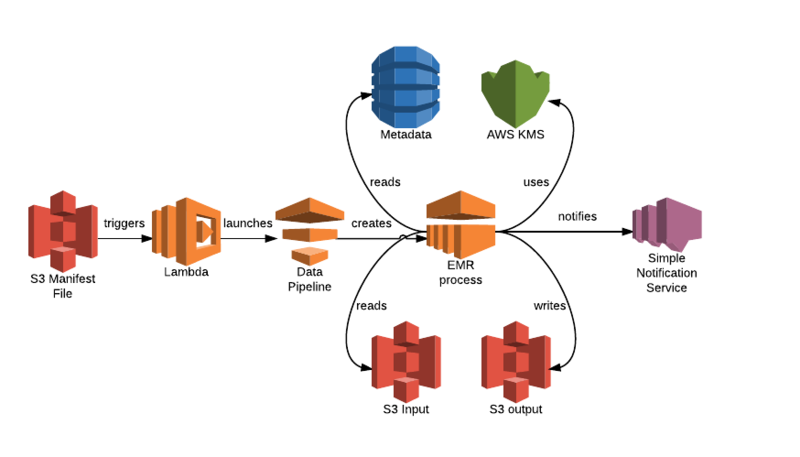 In this post, I introduce a simple data ingestion and preparation framework based on AWS Lambda, Amazon DynamoDB, and Apache Hive on EMR for data from different sources landing in S3. This solution lets Hive pick up new partitions as data is loaded into S3 because Hive by itself cannot detect new partitions as data lands.